My new series of SharePoint Search tutorials now has its second demo and Tips article: SharePoint 2013 Search Basics. The first one was about SharePoint on premise Search configuration, because without that configuration on premise users cannot search at all. 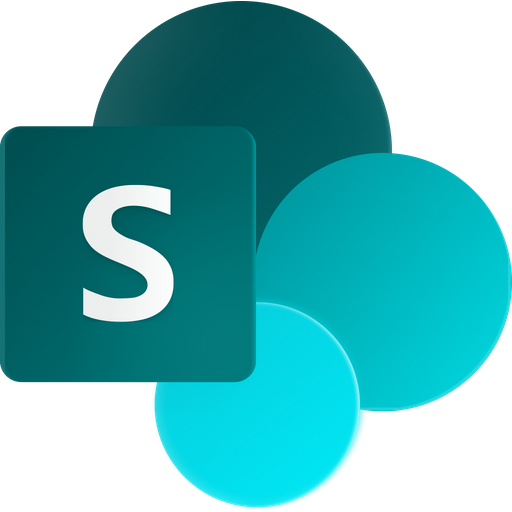 It was not applicable to SharePoint Online, but this new tutorial is for all users of SharePoint 2013. Compared to earlier versions, SharePoint 2013 comes with a considerably stronger search feature. This is especially true for SharePoint Server 2013, but also in SharePoint Online you can build much more powerful Search Solutions than in SharePoint 2010. I will show some of the new, advanced possibilities in my future SharePoint Search tutorials, but first I have to go through more of the basics. If you don't know how to configure SharePoint on premise or if you don't understand how to use the two search fields in SharePoint 2013, the finer points will be uncomprehensible. I am a Microsoft certified Trainer, and I want to have everyone with me! SharePoint 2010 had one search field, but the 2013 version has two. That can be confusing, but it is actually very good. The field on top right searches the site and the field under the list name only searches items in that list. Using the List Search field makes the search quicker, and when you know that the value you are looking for is within a certain list, you don't have to bother with a lot of hits from other lists. The SharePoint 2013 Site Search field also has advantages to the 2010 Search, and I will talk more about that in my next SharePoint Search tutorial. In this basics tutorial I also explain how to use keyword query language, for example to search among authors. This is not as easy as just writing in words, but it is useful to know how to do it and how to find the correct managed property for a keyword query search. As usual you can find more information in the kalmstrom.com Tips section. The article SharePoint 2013 Search Basics describes the demo below, and there are also many other tips on SharePoint and other Microsoft platforms.